We are a non-profit women’s organization of women who love to sing, dance and perform for others. 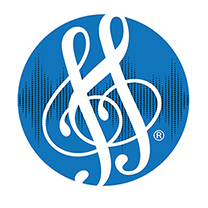 We are part of Sweet Adelines International, an organization of over 23,000 women singers from all over the world. Canadian Showtime Chorus members represent many different cultures, ages and are from all walks of life. We are a true Canadian Mosaic, a strong team that has become a vibrant part of the National Capital Arts Community. 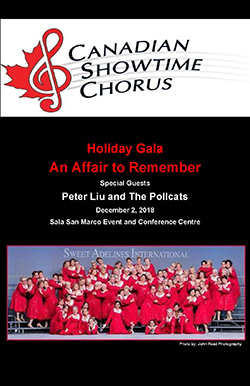 Fundraisers allow Canadian Showtime Chorus to earn extra income for operational expenses such as rehearsal facilities, the purchasing of music, education programs, costumes and more. Member fees and ticket sales cover some of these costs with fundraisers and donations making up the difference. 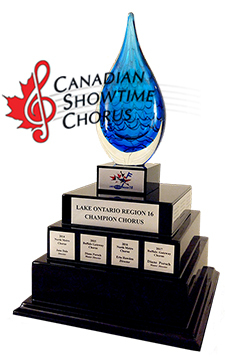 Corporate partnerships are vital to sustaining Canadian Showtime Chorus as a valuable asset for the National Capital Region. They allow us to maintain financial stability throughout the year. Corporate sponsors receive advertising space in our performance programs, show tickets, CSC website placement and music to name a few benefits of Corporate Sponsorship. 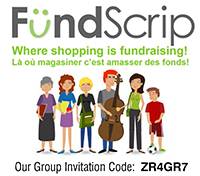 Fundscrip - If you're shopping, you're Fundraising!!! Click on the Fundscrip logo! By becoming part of the FundScrip fundraising program, your everyday shopping can generate funds for Canadian Showtime Chorus. FundScrip is a gift card program representing many local, regional and national businesses. We earn a percentage of each card sold. We're fundraising with FlipGive now too!! 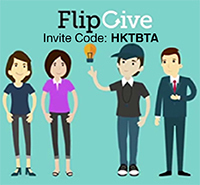 With FlipGive we can ask for donations, shop online with popular brands like Walmart, Apple, Under Armour or buy gift cards to restaurants and our team will earn cash!